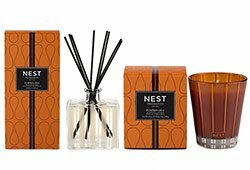 Shop Candle Delirium to discover your new favorite Nest fragrances, formerly known as Slatkin & Co. Browse all Nest candles, diffusers, lotions & more. 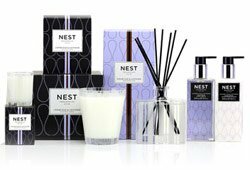 Nest scented products by Slatkin & Co. embody warm, peaceful, homey fragrances. 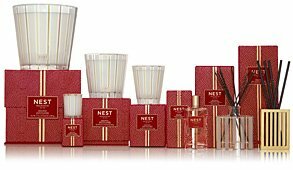 Discover the array of Nest fragrances and find the ones you love. 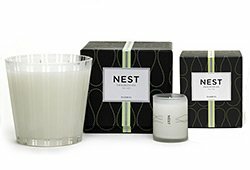 Laura Slatkin’s soy-blend Nest candles are known for their delightfully cozy “everyday” fragrances. 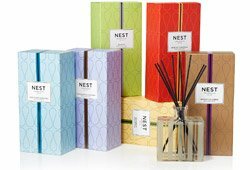 Browse our selection of Nest candles, diffusers, and beauty products. 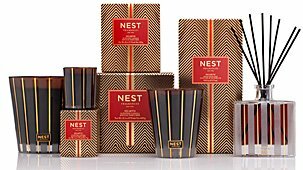 Don't miss our ever popular Nest Holiday candles.